← Framing Works of Art on Paper: Why Use Mats? Grandpa or Grandma may be the most difficult to buy for, as they are downsizing and have reduced space. What they do have are memories. 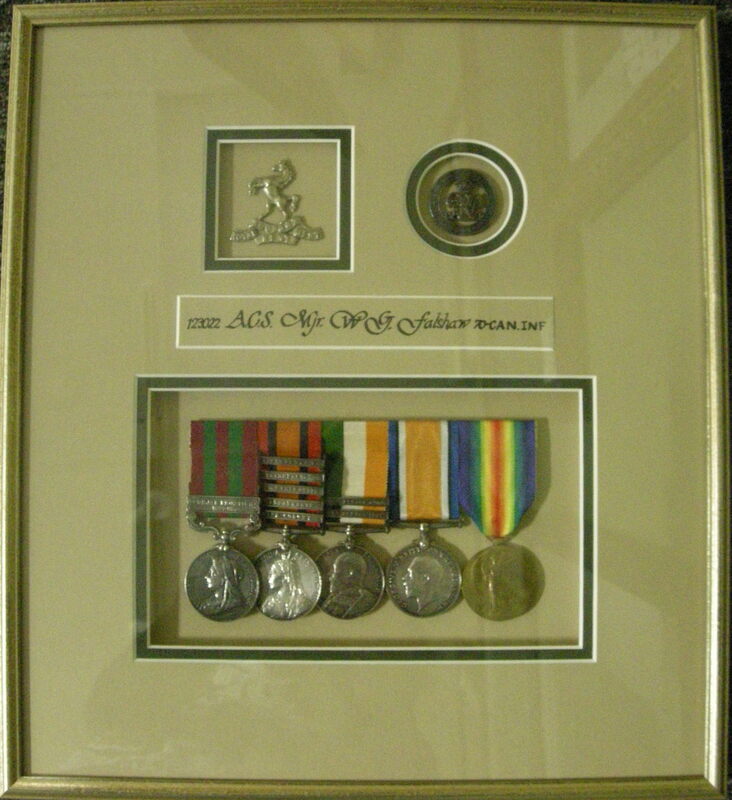 Does Grandpa have photos of his army buddies or war medals? How about badges from his Scout leader days? Does Grandma have some lovely lace handkerchiefs or small doilies that she patiently made when she was a young woman? These are perfect for framing. Her greatest joy is most likely her family. Ask her if you can go through her photo collection and assemble her favourite photos to make a family collage. Nicely arranged, they will bring her much pleasure. What can you do for your parents?With the popularity of digital cameras, creating memorable images of graduations, family events, weddings, and travel adventures is easier than ever. Put their favourite photos onto a USB stick now and Creative will have them printed onto canvas, professionally stretched and if you choose, framed: any size and variety of stretching options. Prepared to hang and enjoy. Easy and unique! Is your husband or significant other a big hockey or golf fan? 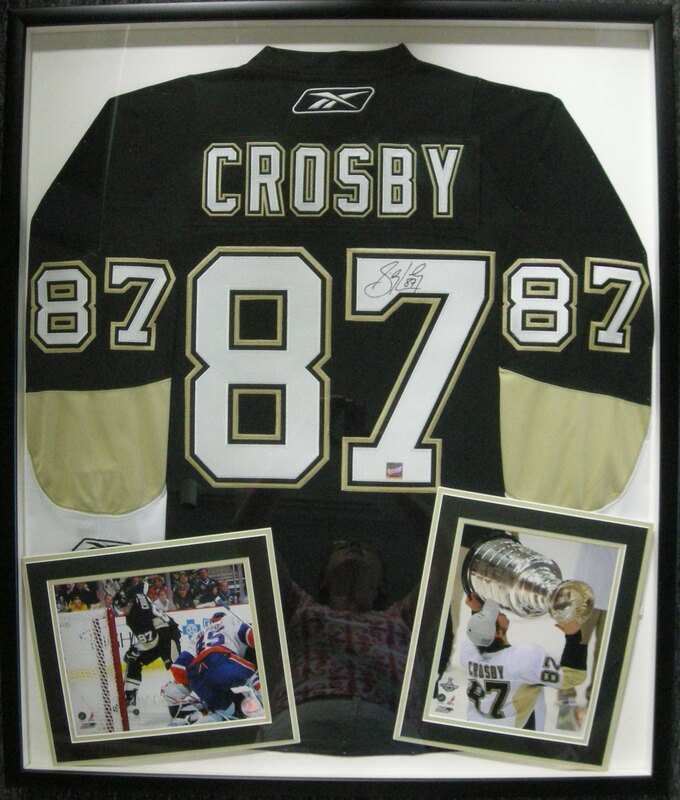 How about framing up sports memorabilia or his prized autographed hockey jersey? For your favourite woman, how about Trisha Romance’s newest release on canvas “The Best Christmas Ever”? Children of all ages have their idols, whether it is the latest pop star or hottest hockey or basketball player. Artist Doug Laird has giclee on canvas of little ones playing on the pond. Or how about taking a favourite masterpiece created by your 6 year old and framing it to turn it a family heirloom? Finally, who do you value more than your friends? Wouldn’t they love a photo of the two of you at the beach in the summer? Or how about the little cross-stitch that you just made that says: “Friends are Special”? If they are redecorating, a gift certificate from your favourite framing shop is a great idea. With this option they can choose the perfect piece of art for their new sunroom or family room. 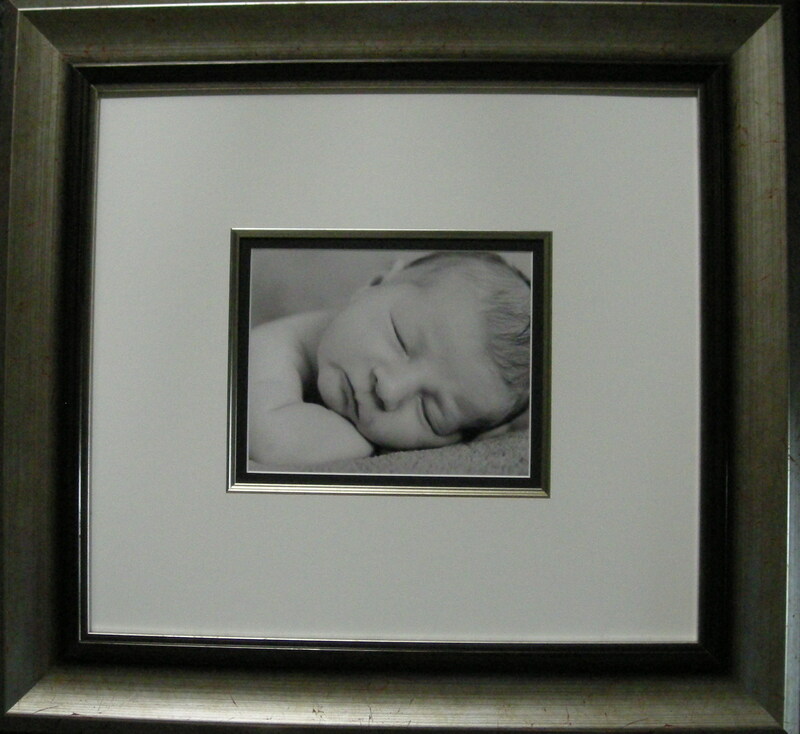 A framed memorable item is always a perfect gift, but don’t delay. Most frame shops require two or more weeks to guarantee a custom-framing job before Christmas and cut off dates vary. So now is the time to get those photos, needlepoints, and original works of art out of the drawer. Creative’s Annual Countdown to Christmas Sale is on now. Due to negotiations with our suppliers we are able to provide you with our biggest custom framing discounts of the year. Our discounts are real, unlike some other companies who overcharge so they can provide a 50% off sale once a month.